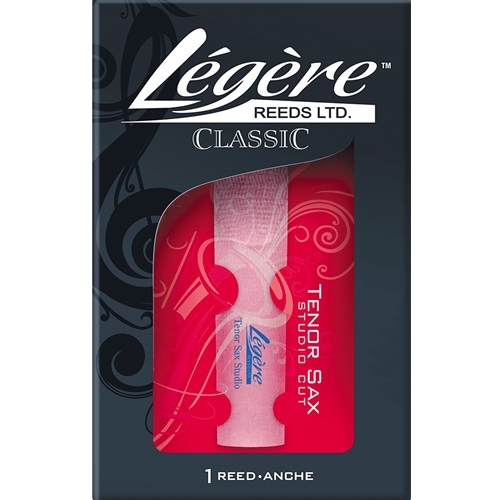 Legere Classic Tenor Sax Reed No.2.5 The Classic Series reeds for saxophone are extremely durable. The original cut is based on the first prototype and produces a darker, focused sound. The thicker tip makes it ideal for projecting and providing a full, rich and percussive sound. The Classic Series is more percussive than the Signature Series making it ideal for marching bands and large ensembles.